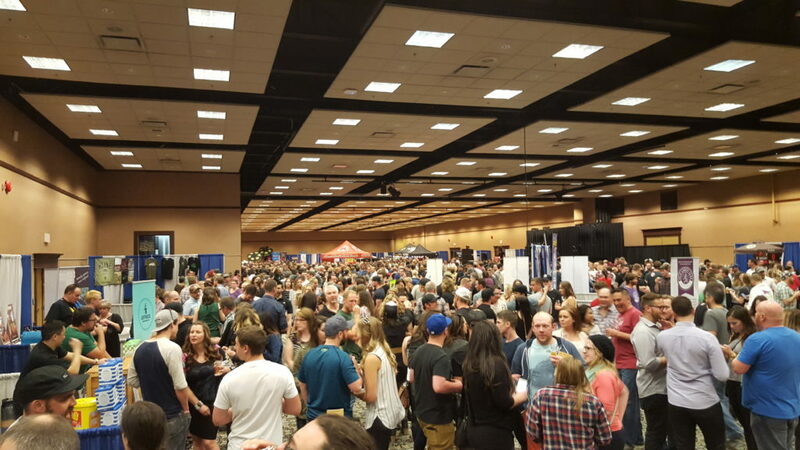 The 24th annual Okanagan Fest of Ale returns to the Penticton Trade & Convention Centre April 12 & 13, featuring more than 200 craft beers and artisanal ciders along with food from 13 different restaurants, live entertainment, education stations and a pop-up liquor store. I have been attending the Fest of Ale annually for several years now, participating on the judging panel for its beer awards, and it has been a pleasure watching this event expand and improve each year. It is always a highlight of my year to return to Penticton and catch up with friends there, see how the local breweries are doing, and eat at some of the great local restaurants. 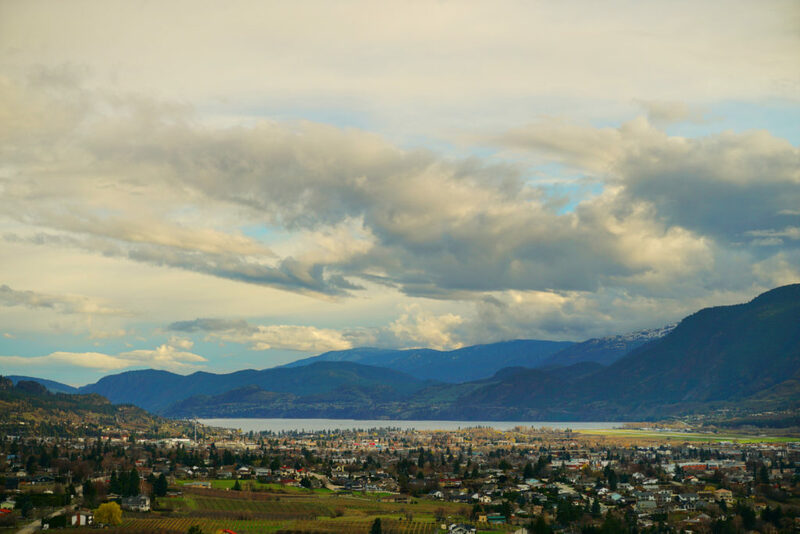 The Penticton Ale Trail features a diverse mix of breweries, including: the Barley Mill Brew Pub & Bistro, Bad Tattoo Brewing, Cannery Brewing, Highway 97 Brewery, and Tin Whistle Brewing. A couple more new breweries are expected to open soon, too: Hatchery Brewing and Neighbourhood Brewing. Check out Roslyne Buchanan’s blog post for more info about the whole community. 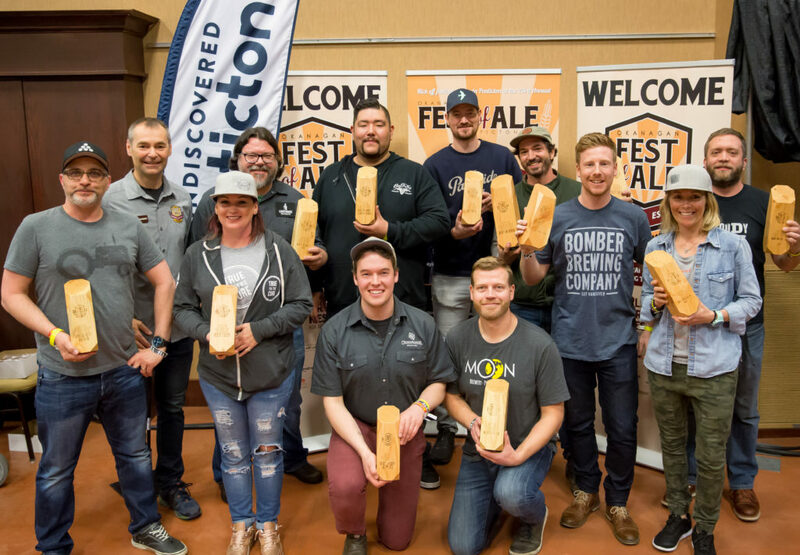 Penticton’s Fest of Ale draws thousands of people each year. The beer judging component that I am involved in takes place on Saturday morning with the winning beers announced during the afternoon tasting session. It’s always amazing to taste such a wide variety of beers and see what breweries are experimenting with in terms of new flavours and styles. It can be a challenge for the judging panel to agree on a winner among so many good beers, leading to a lively debate until a consensus is reached. You never know what is going to win each year: last year’s Best in Show winner was the Tart Wild Ale with Plum from Vancouver’s Luppolo Brewing. Previous winners include: High Five Hazy IPA – Yellow Dog Brewing (2017), Persephone Pale Ale – Persephone Brewing (2016). The food served at the event is exceptional. 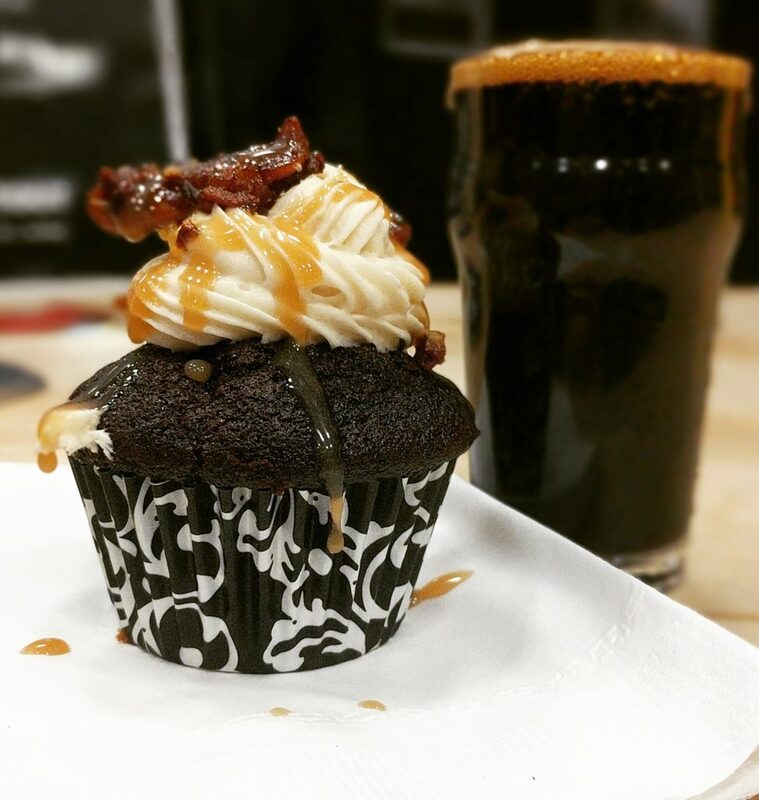 I look forward to tasting the latest creation from Brodo Kitchen, which is always stationed right next to the Cannery Brewing booth. Other top local restaurants will also be serving food at the event, including Craft Corner Kitchen, Tacos Del Norte, and the Nest & Nectar. These folks won the Best Team T-Shirt contest last year. Fest of Ale festival goers with a passion for fashion are encouraged to show off their spirit and their crafty side. The friendly folks from Visit Penticton and SUN FM will be on the hunt for the Best Dressed Team to win great prizes, including tickets to next year’s 25th annual Fest of Ale. Beyond the two-day festival itself, there are a number of beer-themed events taking place in Penticton, including one hosted by me on the evening before the kick-off: “Every Beer Has a Story,” a fun-filled educational seminar on Thursday, April 11 at Bad Tattoo Brewing. I will be sharing six of my favourite beers and telling the story behind each one. And then afterwards, heading over to Craft Corner Kitchen for its 2nd annual Strange Brews night. If you feel the need to express yourself in song after attending the Fest of Ale, catch a cab to the Barley Mill Brewpub, which is hosting special Karaoke Nights on the Friday and Saturday night. 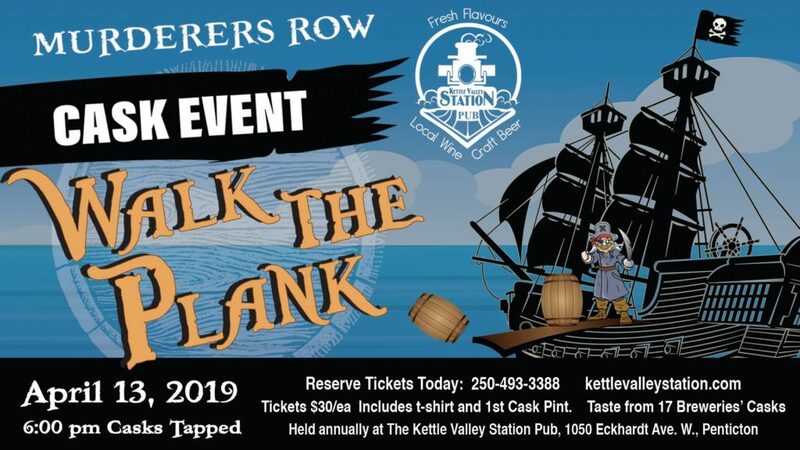 Another great Saturday night option is the “Walk the Plank – Murderers Row Cask Event” at the Kettle Valley Station Pub, which will feature 17 unique casks. Arrrr! Penticton, in the heart of the Okanagan Valley, has long been a hub for craft beer in BC. 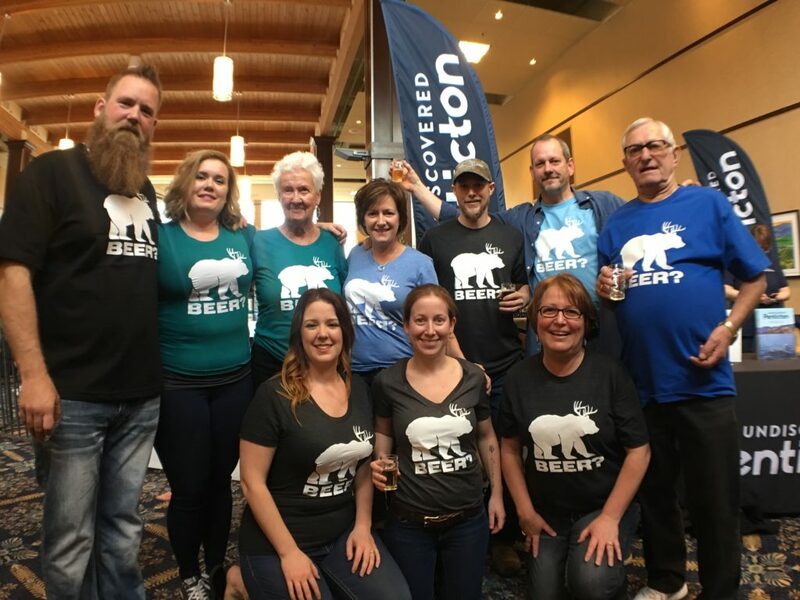 I hope to see you in Penticton next week, but even if you can’t make it to the Fest of Ale this year, Penticton is an amazing craft beer destination any time of year, so be sure to check out the Penticton Ale Trail to plan your next getaway. For more info and tickets check out the Fest of Ale’s website.